7% of Australian children are being diagnosed with ADHD, so it is important to learn about it. This topic will touch on: What is ADHD? How to talk to parents about getting help; How to assist parents on what to do; What helpful reports you can contribute; and What strategies to use in the classroom. Paula Burgess is founder of Beyond the Maze an organisation that provides a safe and supportive environment for people and families living with ADHD by the way of physical and online support groups, courses, advocacy, coaching and more. Paula found there was no support for her and her son with ADHD, whilst she was running her own business. She found support systems for adults with ADHD and quite a number of organisations in America, but little found in Australia. So, Beyond the Maze was born. As a parent of a special needs child she found she could provide the support that many parents needed. 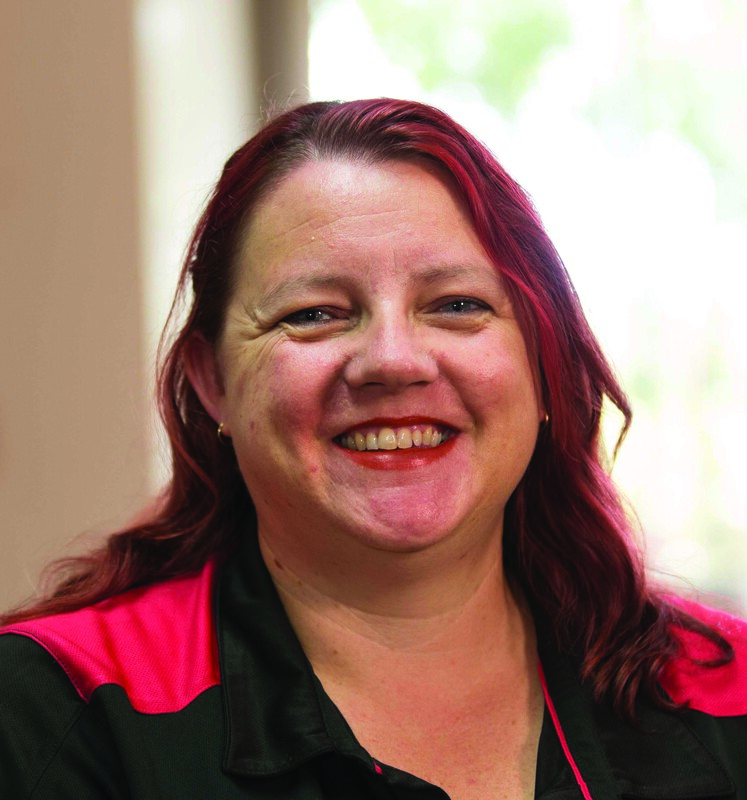 Her journey with special needs children started when she was 14 years of age, when she did a lot of community service work with special needs kids and was acknowledged by winning the 'Australia Day Young Citizen Award'. Her passion is to educate as many people as possible about ADHD so there can be a better understanding of what it is and how to work with these children. Paula's experience and endless qualifications to support families affected by ADHD has been rewarding. She shares her challenging experiences with specialists, schools and friends in her book 'Beyond the ADHD Label; One Mother's Struggle for Change'.